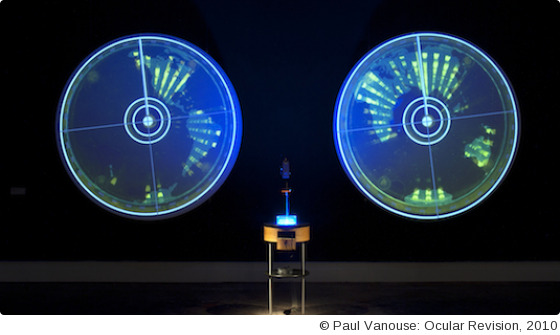 Vanouse, Professor of Visual Studies at the University at Buffalo, NY, presented works from over two decades of experience working with emerging media forms, which have been exhibited in over 20 countries and across the United States. In Helsinki, where he was hosted by HIAP, Vanouse has been working on a new project involving the human epidermal micro-biome, specifically those bacteria that process sweat at Biofilia in Aalto University. Interdisciplinarity and impassioned amateurism guide his art practice. For the past decade, Vanouse has been specifically concerned with forcing the arcane codes of scientific communication into a broader cultural language. His recent projects use molecular biology techniques to challenge “genome-hype” and to confront issues surrounding DNA fingerprinting.